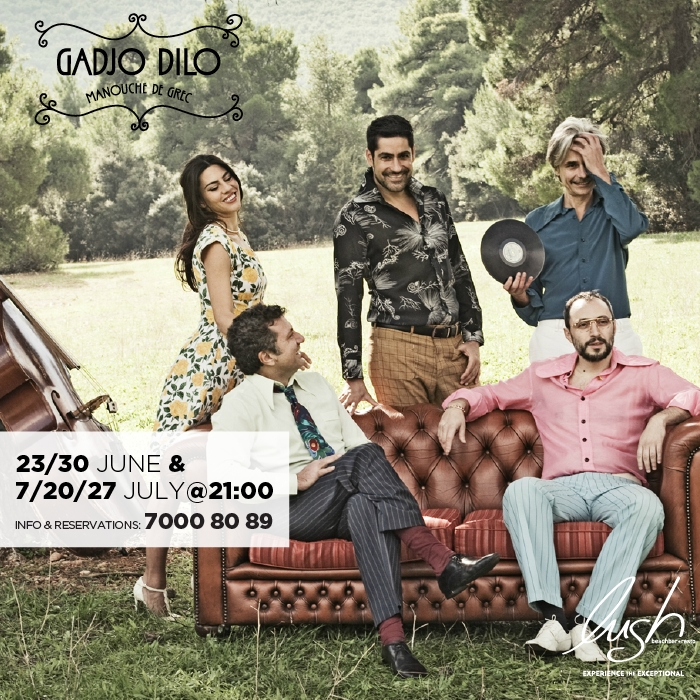 The band Gadjo Dilo in a series of live appearances on 7, 20, 27 July. From 21:00 the band will accompany your food or drink, with their unique music which combines gypsy jazz with Greek songs of the 50s and 60s. For information and bookings 7000 8089.